Brooks Apparel Size Chart Power through inclement weather and keep on running in the Brooks® Spartan Pants. Semi-fitted cut follows the contours of the body. Mid-rise pants relaxed through the leg and slightly-tapered at ankles. DriLayer® fabric offers moistures-wicking capabilities that keep you cool and comfortable all-day long. Elastic waistband with interior-drawstrings. Zippered hand pockets. Brand logo at left leg. Zip-detail at cuffs for easier on and off. 91% polyester, 9% spandex. Machine wash, tumble dry. Imported. Measurements: Waist Measurement: 30 in Outseam: 40 in Inseam: 31 in Front Rise: 10 in Back Rise: 15 in Leg Opening: 12 in Product measurements were taken using size MD, inseam 31. Please note that measurements may vary by size. This popular team favorite just keeps getting better with each passing year. The semi-fitted taper design is augmented by two side-seam zippers, gripper elastic at the leg opening, hand pockets, and Hydrology fabric construction. Brooks Apparel Size Chart Here's your Greenlight. Now, hit the gas and break your personal best in these Brooks® running capris. Form-fitted, mid-rise. DriLayer® HorsePower fabric: • Moisture-wicking technology that keeps you cool and comfortable all day long.• Four-way stretch enhances mobility and allows a wider range of movement.• Flatlock seams reduce chafing and increase comfort. Wide, flat elastic waistband slims and stays put. Two inner back pockets. Brooks® logo at left hip. Ruching at side hemline. 81% polyester, 19% spandex. Machine wash, tumble dry. Imported. Measurements: Waist Measurement: 24 in Outseam: 28 in Inseam: 21 in Front Rise: 9 in Back Rise: 12 in Leg Opening: 10 in Product measurements were taken using size XS (US 2-4), inseam 21. Please note that measurements may vary by size. Brooks Apparel Size Chart Achieve new goals in your high-performance Go-To running tights. Fitted cut keeps everything tight to the body. DriLayer® HorsePower fabric: • Moisture-wicking technology that keeps you cool and comfortable all day long.• Four-way stretch enhances mobility and allows a wider range of movement.• Flatlock seams reduce chafing and increase comfort. Lightweight poly-stretch blend for enhanced mobility and all-day comfort. Elastic waistband with interior drawstring. Center-back flap pocket. Full-length tights. Subtle brand script at left ankle. 87% polyester, 13% spandex. Machine wash, tumble dry. Imported. Measurements: Waist Measurement: 23 in Outseam: 32 in Inseam: 26 in Front Rise: 6 1⁄2 in Back Rise: 11 1⁄2 in Leg Opening: 7 in Product measurements were taken using size XS (US 2-4), inseam 26. Please note that measurements may vary by size. From cool weather running to pre-race warm-up, you'll appreciate the high performance features of our slim-fitting, full length pant. A soft polyester-spandex fabric promotes breathability, and the zips at lower legs provide easy access. Brooks Apparel Size Chart Running in cooler weather can be done with a peace of mind in the Brooks® Rush Pants. Semi-fitted cut follows the contours of the body. 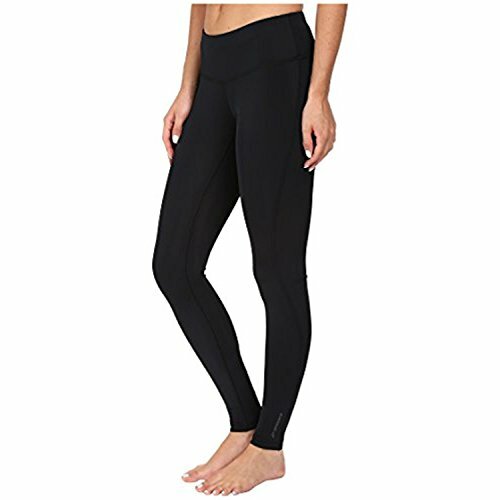 Mid-rise running pants. DriLayer® fabric offers moistures-wicking capabilities that keep you cool and comfortable all-day long. Elastic waistband with inner drawcord and faux-fly detail. Rear flap, zip pocket. Retroreflective elements increase visibility in low-light conditions. Brooks® at left hem. 84% polyester, 16% spandex. Machine wash, tumble dry. Imported. Measurements: Waist Measurement: 30 in Outseam: 41 in Inseam: 32 in Front Rise: 10 in Back Rise: 16 in Leg Opening: 16 in Product measurements were taken using size MD, inseam 31. Please note that measurements may vary by size. Give your feet the boost they need during short or long runs with the Brooks® Glycerin 15. With its cushioned footbed and steady ride, you can go from mile marker 1-13 in comfort every step of the way. 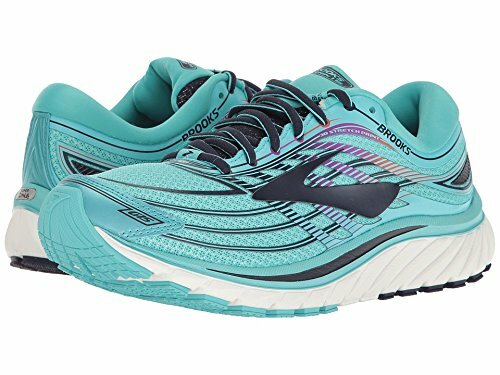 Take each mile in stride with Brooks Running! Predecessor: Glycerin 14. Support Type: Neutral. Cushioning: Maximum cushioning. Surface: Road. Differential: 10 mm Air mesh with 4-way stretch offers optimal breathability during runs. 3D printed overlay has a strategic stretch and structure for a secure fit. Centralized lace-up closure delivers a secure, adjustable fit. Padded tongue and collar provides comfort against foot. Smooth fabric lining creates a great wear inside of shoe. Fixed S-257 Cushole insole keeps feet in place. Full-length Segmented Crash Pad in conjunction with the Plush Transition Zone boasts smooth heel-to-toe movements. IDEAL Pressure Zones help to disperse evenly throughout body. Underfoot cushioned Super DNA midsole gives you the best ride with every step. Durable rubber outsole. Imported. Measurements: Weight: 9 oz Product measurements were taken using size 7.5, width 2A - Narrow. Please note that measurements may vary by size. 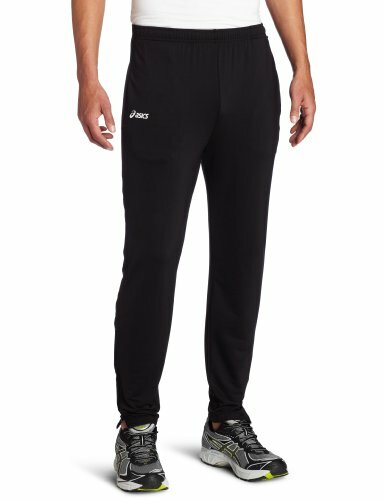 Looking for more Brooks Running Pants similar ideas? Try to explore these searches: Prince Fielder Home Runs, Armstrong Tools 0.75' Drive, and Farmer Farm Gift. Look at latest related video about Brooks Running Pants. Shopwizion.com is the smartest way for online shopping: compare prices of leading online shops for best deals around the web. Don't miss TOP Brooks Running Pants deals, updated daily.